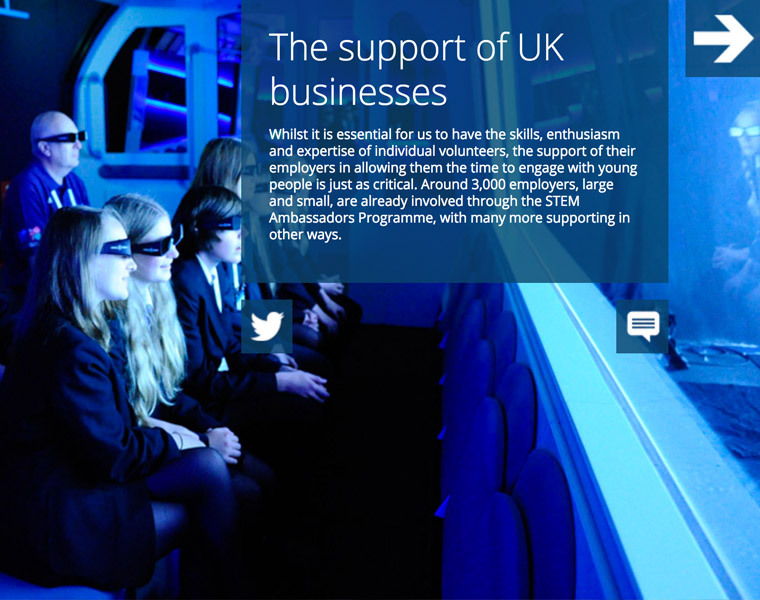 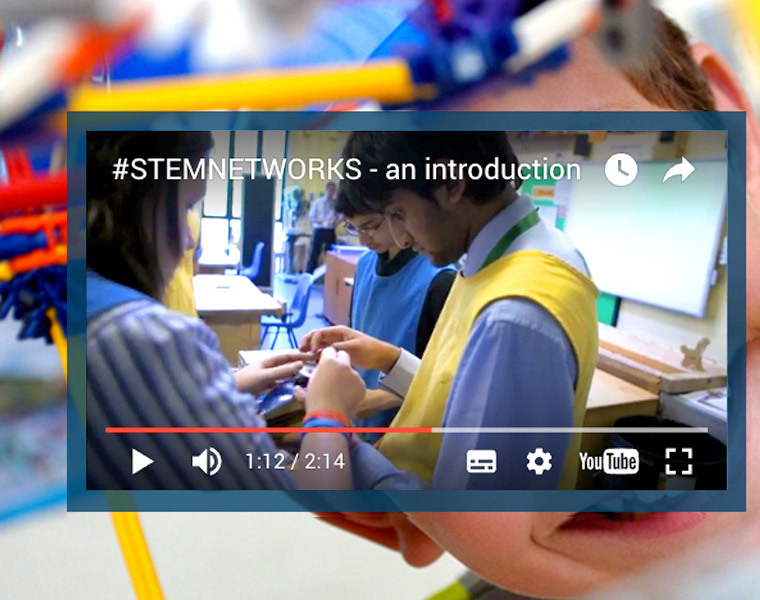 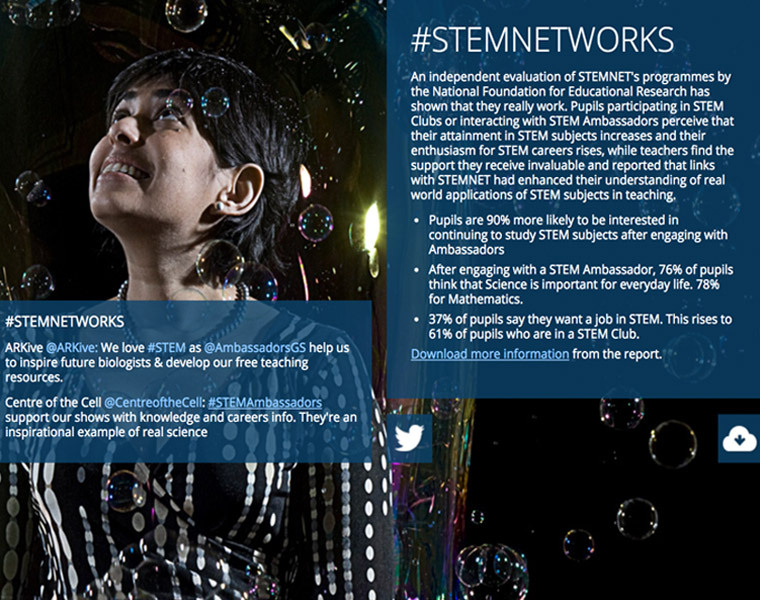 We created this interactive e-book to tell the STEMNET story online. 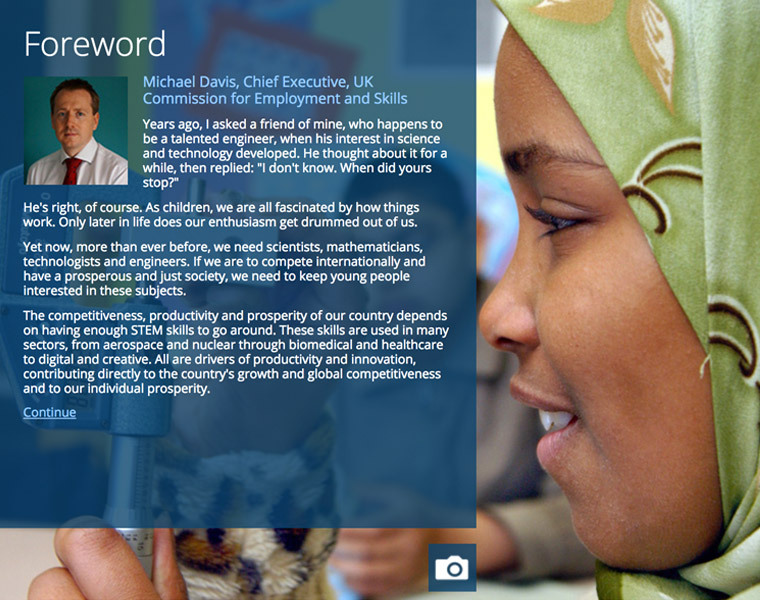 Platform independent, it includes pop up quotes, videos and live twitter feeds. 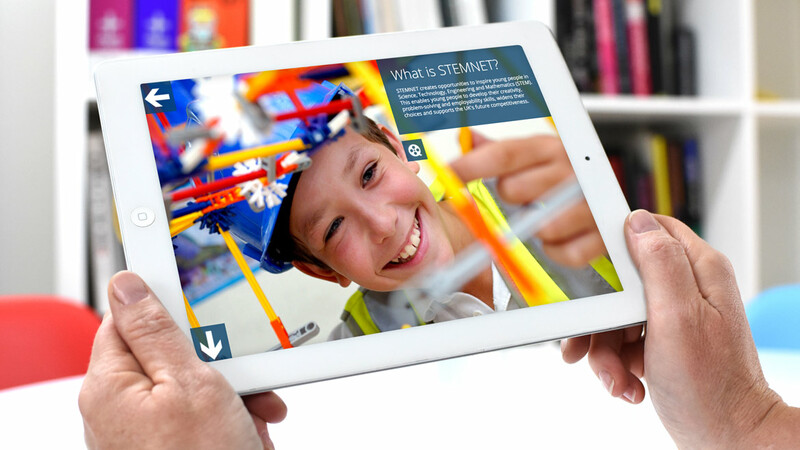 It also features interactive picture galleries and audio files.